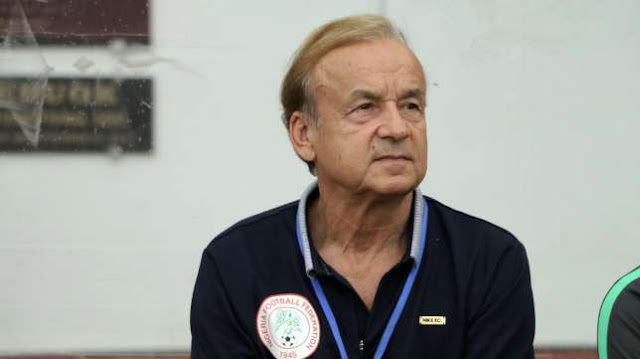 Home / featured / SPORT / Former Super Eagles captain says "he will return to the team"
Former Super Eagles captain says "he will return to the team"
Super Eagles boss Gernot Rohr reportedly wants to take Enyeama to the 2018 FIFA World Cup. 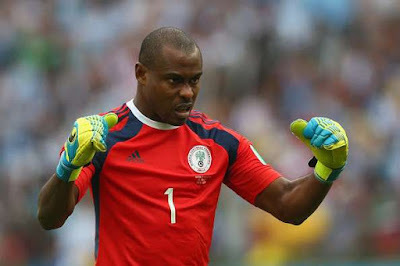 Enyeama has been out of the Super Eagles since his surprise retirement in 2015 after a fall-out with former Super Eagles coach Sunday Oliseh. Following the prolonged absence of his successor Carl Ikeme, they have been talks about a come-back for the 35-year-old. 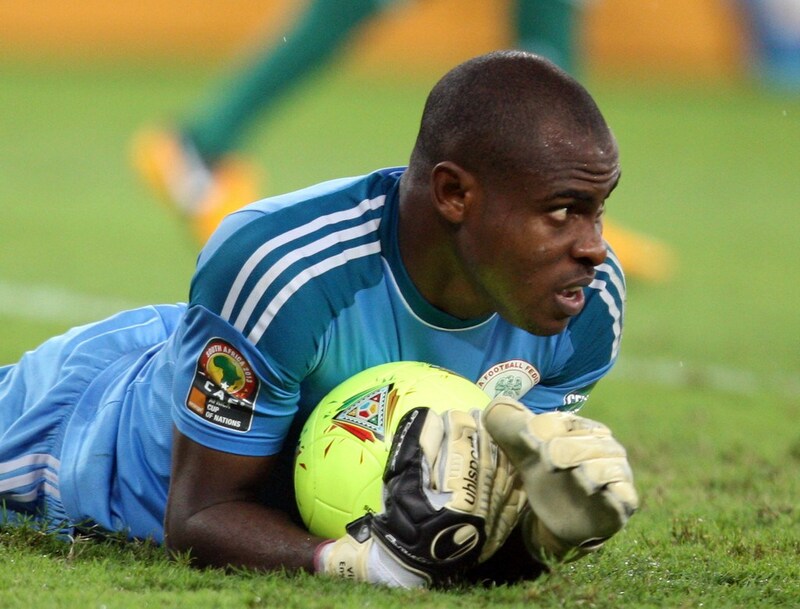 Enyeama has not played a competitive game since April 2017 and only started training after recovering from an injury. “Vincent is working hard to regain his fitness and form before giving his final answer to Rohr on his likely recall to the Super Eagles,” a source is quoted to say in the report. Rohr is still undecided over his number one goalkeeper ahead of the 2018 FIFA World Cup and it is believed that the German-Franco wants to recall the former Super Eagles captain.